For Dog and Cat hair, fluff and fuzz – use in the home and car on carpets and upholstery. 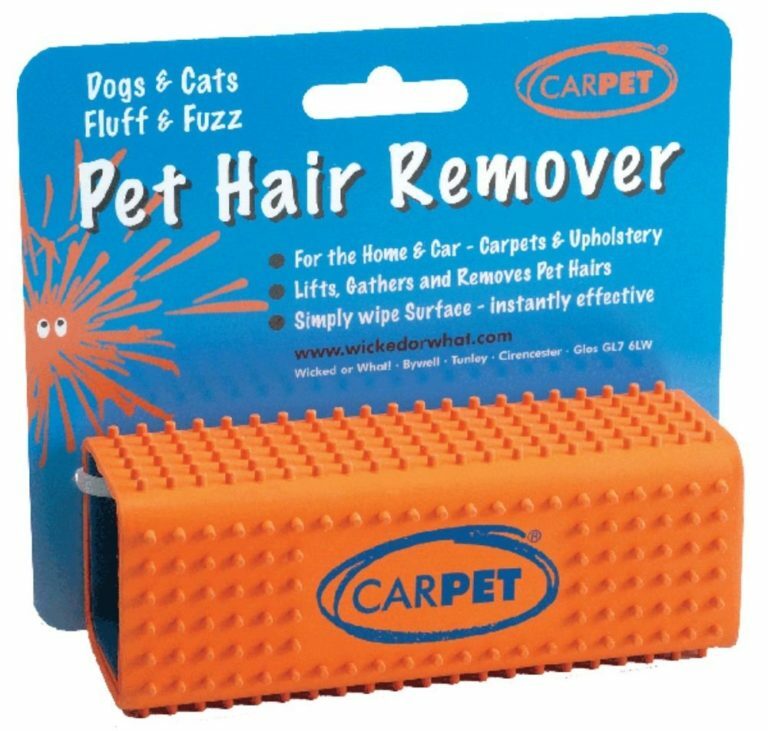 Gathers and removes pet hairs, fluff and lint. 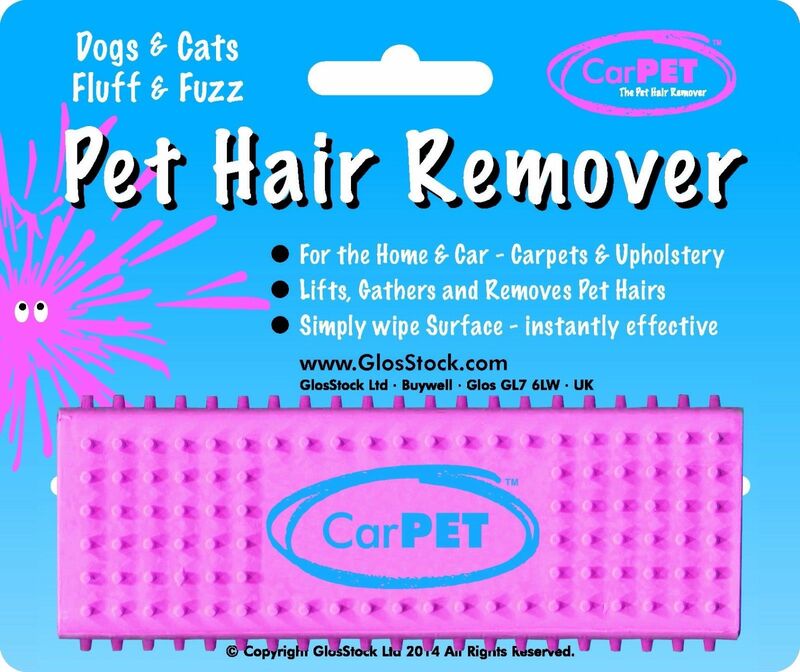 Simply wipe surface – instantly effective. Made from rubber it is non-sticky. Wash and re-use again and again.